Sherry A. Fong, D.C. has over 25 years of practice as a Chiropractic Physician specializing in men and women’s health, pain management and rehabilitation, natural aesthetics, weight loss, and nutrition in her two clinics in San Francisco and Daly City. Dr. Fong graduated from Life West Chiropractic College and did Post Graduate studies in the Chiropractic Neurology Diplomat program. Her focus includes management of chronic complex pain and disc herniation with hyperbaric oxygen chamber, spinal decompression, shockwave, Lite Force laser, full body photobiomodulation light therapy, LED infrared light wraps and medical cupping myofascial release. She also offers natural anti-aging, hormone balancing detox programs, fat loss programs and functional medicine. She became interested in nutrition and natural healing modalities in 1994 when her grandmother who raised her was diagnosed, at 94 yrs. Old, with cancer (lymphoma). Dr. Fong, searched earnestly to find a cure for her with natural medicine. Resources were limited then without the Internet. She researched and read as many books on nutrition and natural cures she could find. Her grandmother did recover from cancer and lived until almost 100 yrs. old. Since then she has dedicated her practice to assisting people in the prevention of diseases, weight loss, and achieving their own personal level of optimal health. 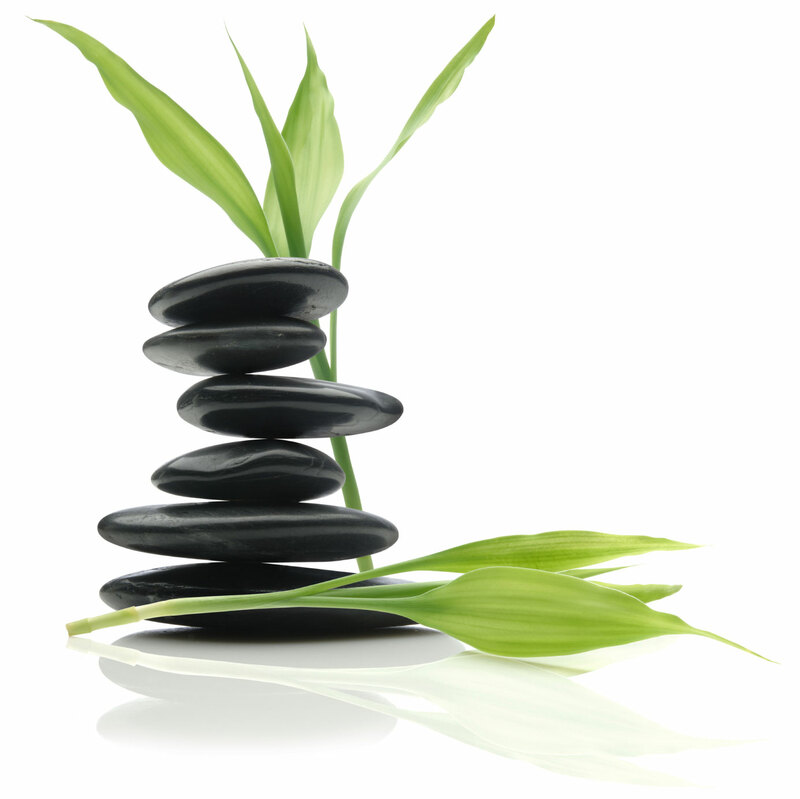 Innovative Body Concepts was created by Dr. Fong to provide men and women a safe, comfortable, caring place to transform their health with support, education, and fitness so they can experience their own elevated level of health, vibrancy and energy. 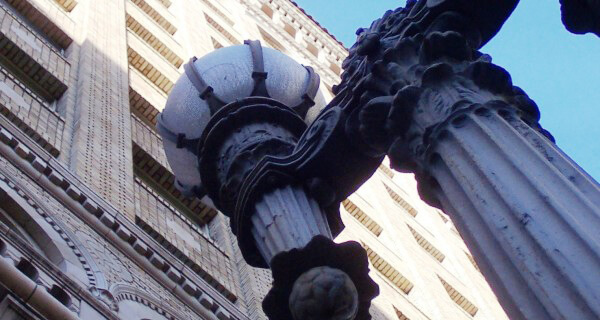 The Medico Dental Building – Designed by renowned architect, George William Kelham, the 17-story building was erected in 1928 to serve as a model for future building construction. Bordering Mason Street to the west and Post Street to the south, anchors and major tenants include physicians, opthalmologists and plastic surgeons. The building boasts an on-site surgery center, imaging center, and a wide variety of practices. 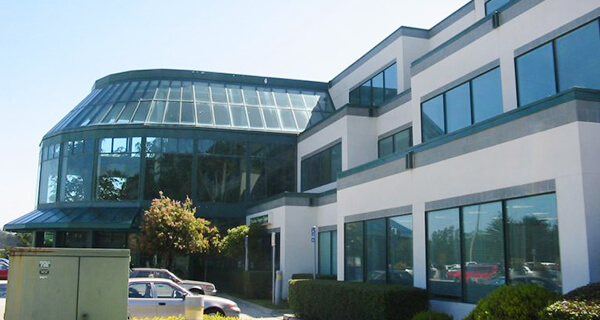 Highest quality medical office building in Northern San Mateo County. Located very close to Seton Medical Center and close to both Hwy 280 and Hwy 1 at Hickey Blvd and Campus Drive. Also close to Serramonte Center.